If you’ve been holding up your next smartwatch purchase, now might be the right time to get one. This is due to the fact that a bunch of high-end branded smartwatches is now available at a massive discount. 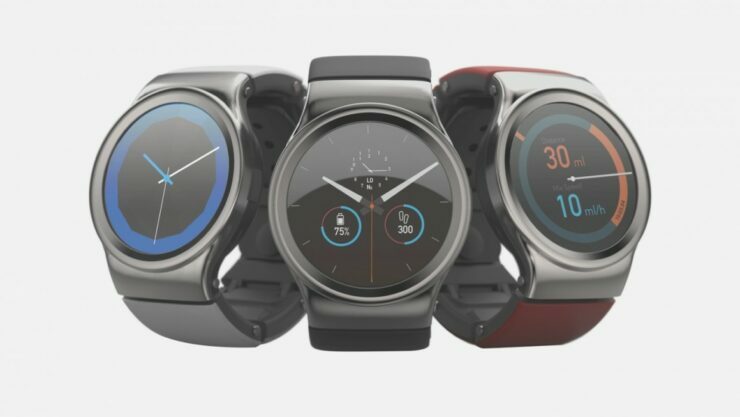 Our list includes the Xiaomi Amazfit Stratos, Huawei Honor Band 4, Alfawise 696 and many more. If you’re interested in complimenting your smartphone with a new gadget, check out our list below. Before we head over to the list, we would like to note that the discount on smartwatches is only available for a limited time. This means that if you fail to place an order on time, the discount would revert back to its original model. So be sure to act fast and place an order as soon as you can. Let’s get down to the list. The Alfawise 696 is my personal favorite and a very capable device. It features all the necessary features as well as more. If you’re interested in owning the Alfawise 696, it is available at a hefty discount of 25 percent, making the price come down to just $32.99 down from $43.74. 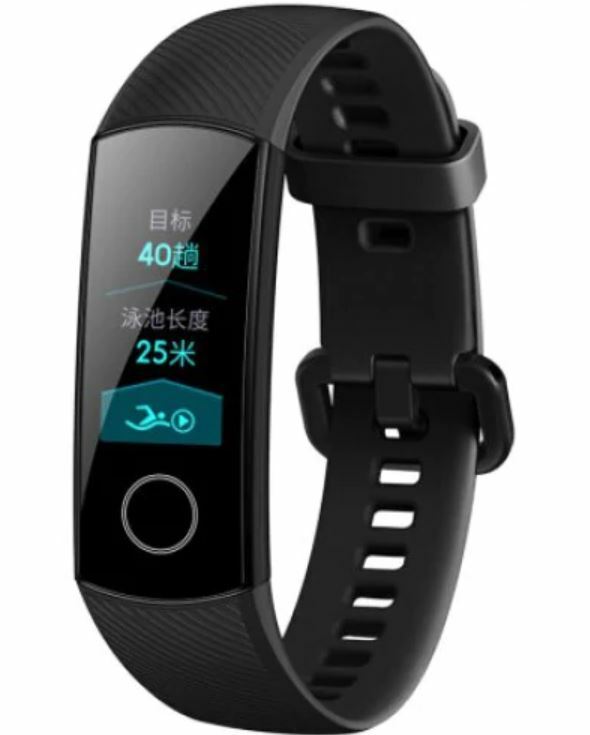 The Lenovo HX03F is a one of a kind smart band from Lenovo which features advanced fitness tracking, heart rate monitor and more. 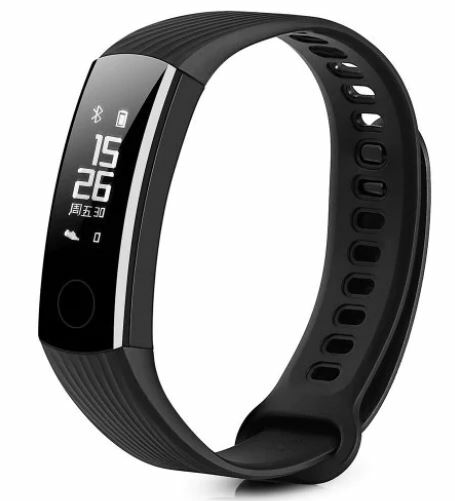 if you’re up for it, the wearable is available at a stunning discount of 35 percent, which makes the price come down to just $21.99 down from $33.87. The Huawei Honor Band 3 is still a very capable device and includes all the features of its newer sibling at a marginally less price tag. 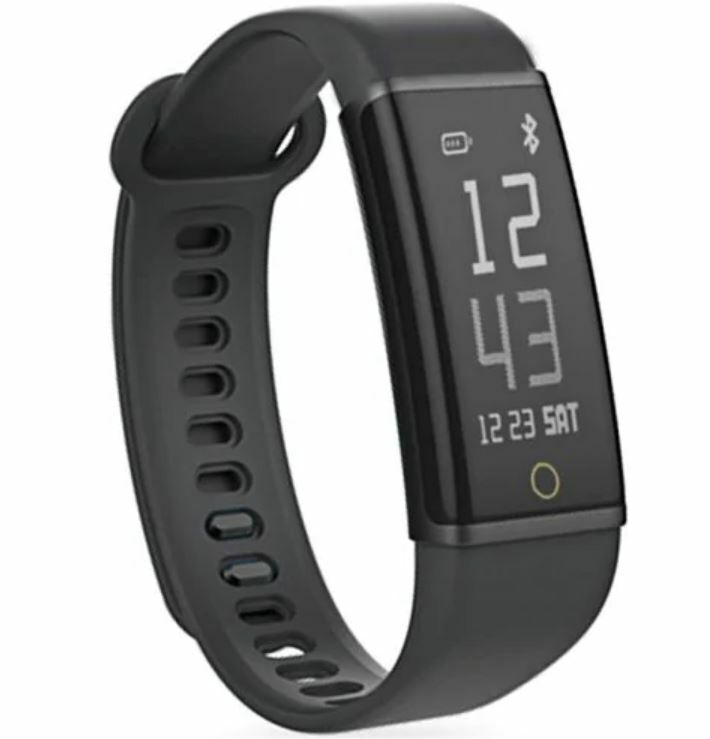 If you’re interested, the Huawei Honor Band 3 is available at a good 24 percent discount, making the price come down to just $26.99 down from $35.45. 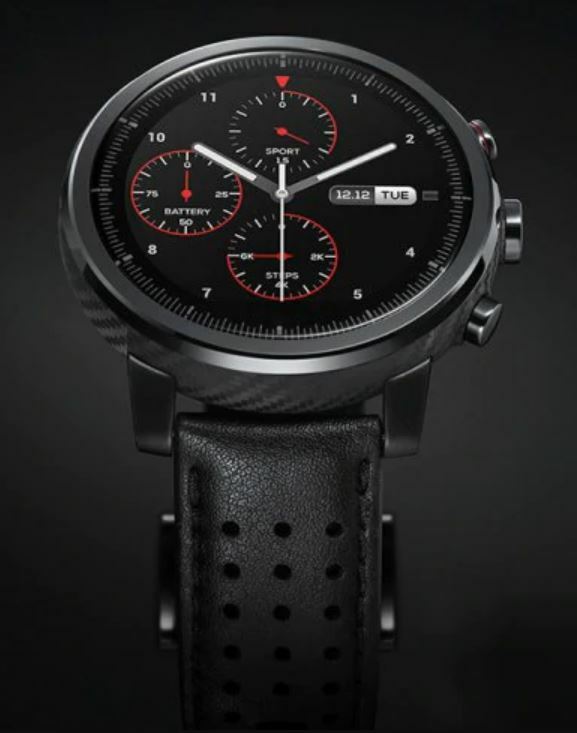 The Xiaomi Amazfit Stratos is the possibly the best smartwatch on our list with amazing specifications and feature list. If you’re interested in getting your hands on the Xiaomi Amazfit Stratos, it is available at a massive 27 percent discount. This makes the price come down to just $169.99 down from $233.00. The Huawei Honor Band 4 is the best smart band that you can buy right now. It has all the fitness features perfect for you if you work out. 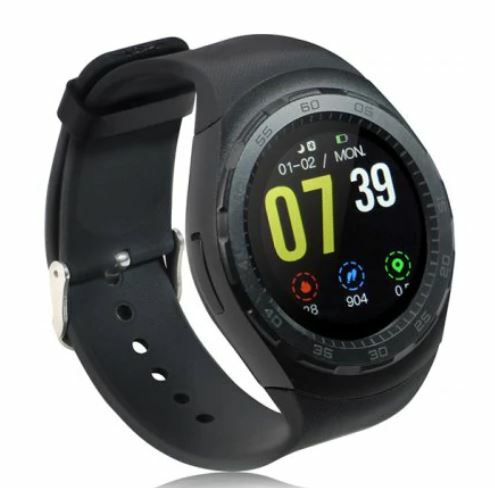 The Huawei Honor Band 4 is available at a 23 percent discount, making the price come down to just $39.99 down from $51.86. This is all for our list of discount on smartwatches and smart bands. We would like to mention again that the discount is only available for a limited time so be advised to act fast and get the one that you need. Otherwise, the price drop will revert back to its original model. That’s all for now, folks. What are your thoughts on the products? Are you willing to get one for yourself? Let us know in the comments.